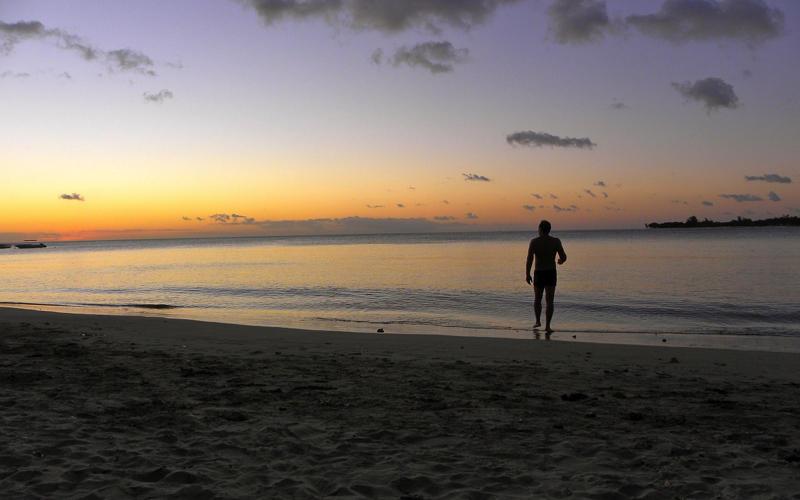 Tamarin Mauritius - A quieter place great for surfers. Tamarin is a village on the western coast of Mauritius. Originally an old fishing village called Santosha Bay. 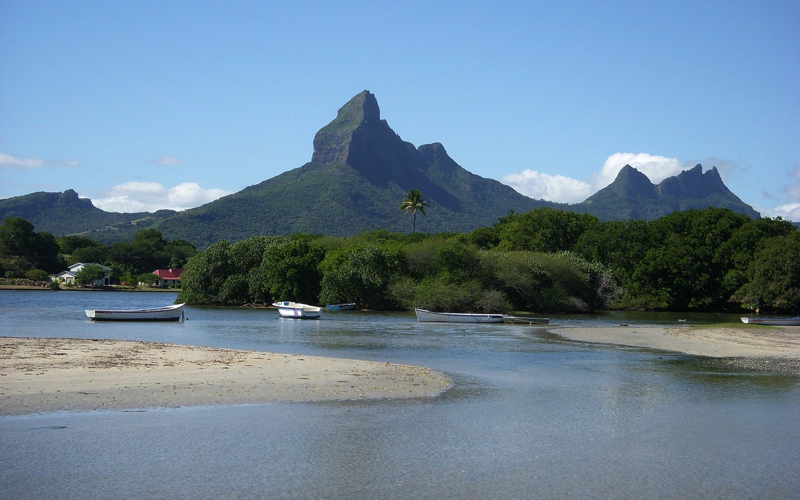 Tamarin Bay has a small beach, one of the few in Mauritius that is not protected by a coral reef. This beach is tucked away and has no big buildings or restaurants nearby, with the exception of the Veranda Tamarin Hotel. It is a quieter beach than the neighbouring Flic-en-Flac and there is plenty of room for everyone. Tamarin is now popular with surfers. Surrounded by hills it is very picturesque and is located next to Black River. 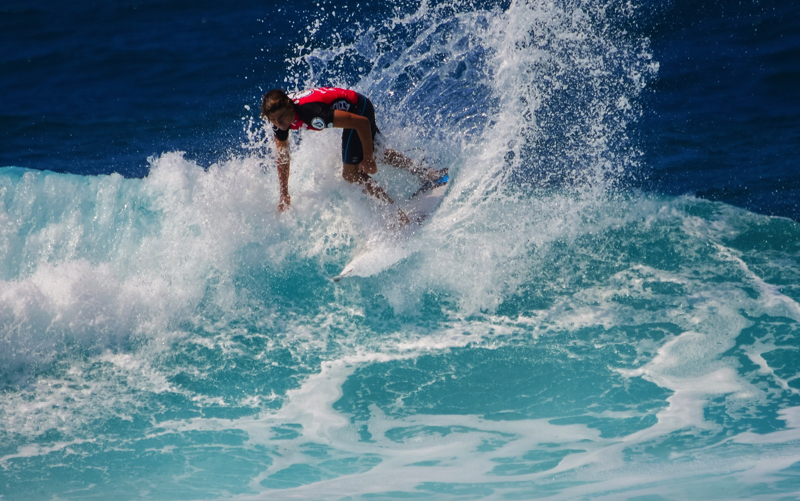 The waves at Tamarin come straight to the beach and it has 2 world renowned surfing spots: ‘Dal’ to the south and ‘Black Stone’ to the north. Dolphins are often found at Tamarin Bay. 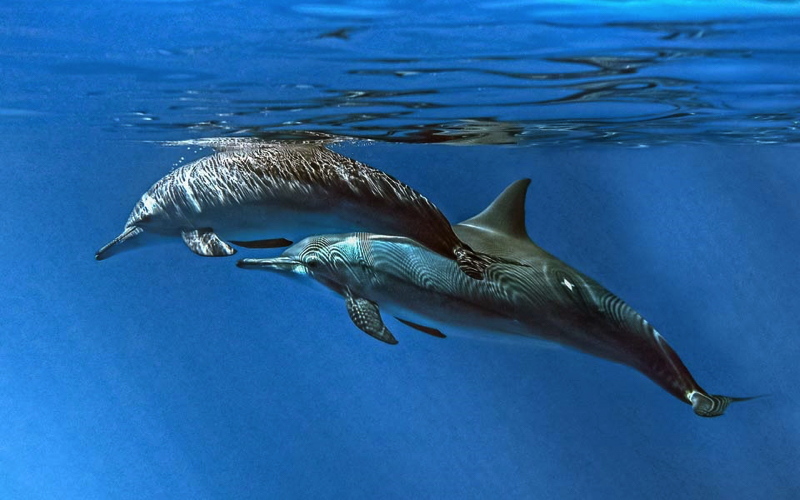 Both Spinner and Bottlenose dolphins can be seen early in the morning, before heading back to the open sea. There are plenty of boat companies offering you trips to go out and watch then and maybe even swim with them in the mornings. You an also take a boat out on fishing trip from here. Among the vegetation next to the beach is a picnic area where it gets busy at the weekends, particularly in the afternoon, as the locals come down with their families to enjoy the beach. It is also an excellent place to go and watch the sunset over the water. 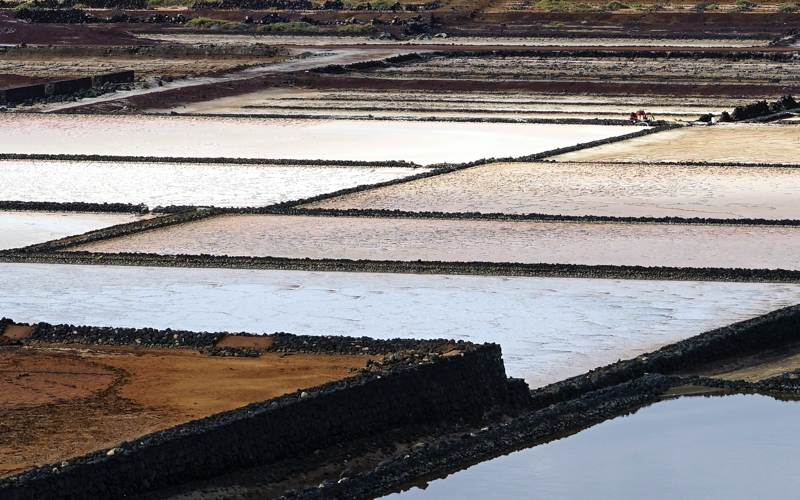 Tamarin Mauritius is the main salt pan on the island. The hot and dry environment provides the ideal conditions for salt making. The pans cover an area of around 30 hectares and can be seen from the main coastal road. Salt making at the salt pans in Tamarin Mauritius os still done the old way. From six in the morning, between June and December, you will see women will walking through the salt marshes, carrying wicker baskets on their heads, filled with salt.